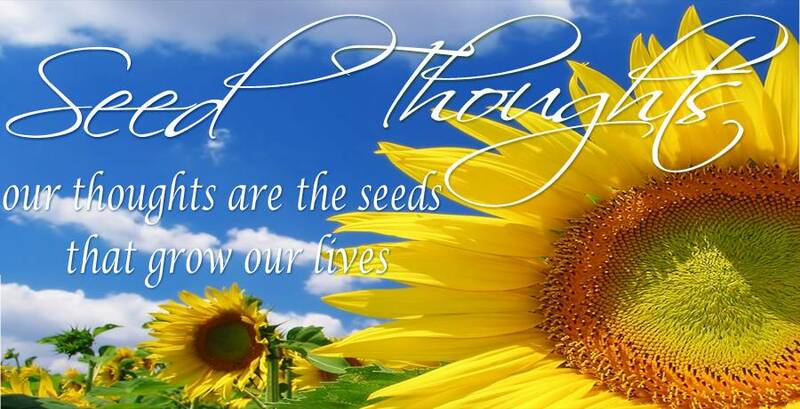 Sunday Seed Thoughts: What Do You Desire? The psalmist penned, “Delight yourself in the Lord, and He will give you the desires of your heart” (Psalm 37:4). The Bible says a lot about desire. But not all desires come from God. Not all desires are holy. Pure. And spiritually focused. In this text the Psalmist warns against worry. And admonishes the godly not to be envious of the wicked. Their desires are carnal. Worldly. And self directed. Many people desire position. Prestige. Possessions. In contrast. Trust God. Commit your way to Him. Wait patiently. Show grace. Extend mercy. Desire God’s favor. Spiritual blessings. Pardon. Peace. And purpose. As a result your godly desires will be rewarded. The righteous will not be forsaken. God will protect us. Strengthen us. Bless us. Today, delight in the Lord. In His Word. His work. In His way. And express it in your worship.